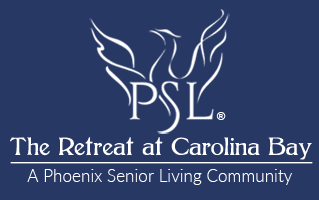 At The Retreat at Carolina Bay, our residents are treated like family and their wellness matters to us. Therefore, we incorporate our wellness philosophy of Live, Love, Learn. In every aspect of daily living. 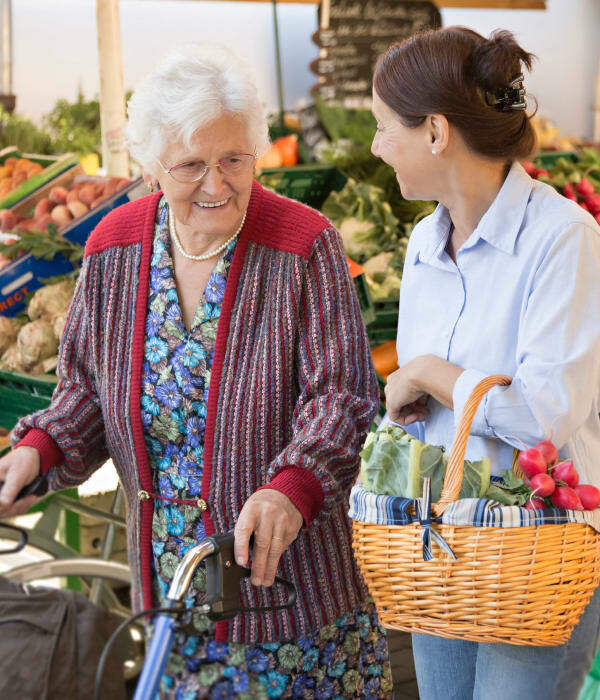 We measure our seniors’ unique abilities and aptitude, while introducing them to new experiences, creating a spirit of achievement and emotional wellbeing. We offer individually tailored activities and purposeful interaction with just the right amount of assistance.